MXC will support BitTorrent (BTT) airdrop for Tron (TRX) holders. 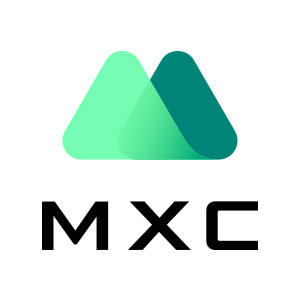 The snapshot of all MXC accounts will be taken at the block height 6,600,000 (around Feb 11, 2019). We will make a further announcement for the details of the airdrop and the snapshot time. We highly recommend you to deposit your TRX into MXC before the airdrop. We will handle all the technical requirements involved.